players in the automotive VMS industry. competitiveness with proven quality and local responsiveness. DTR is waiting for new talents who are ready to face challenges, longing for changes, and actively communicating for better future. global market with awards and certificates. 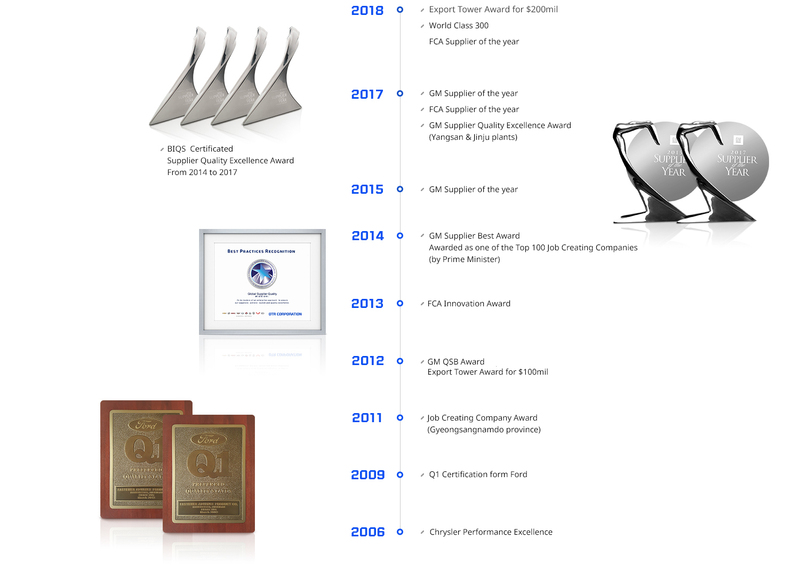 and various awards and certificates along with recognition from our global customers.